Your hot water heater is arguably one of the most important appliances in your home, especially if you experience harsh winters. It’s important to check that your hot water tank is up to par and working correctly, to identify any issues early on and get them treated. Preventative maintenance can help avoid serious issues down the line, saving you a ton of time, money, and stress. 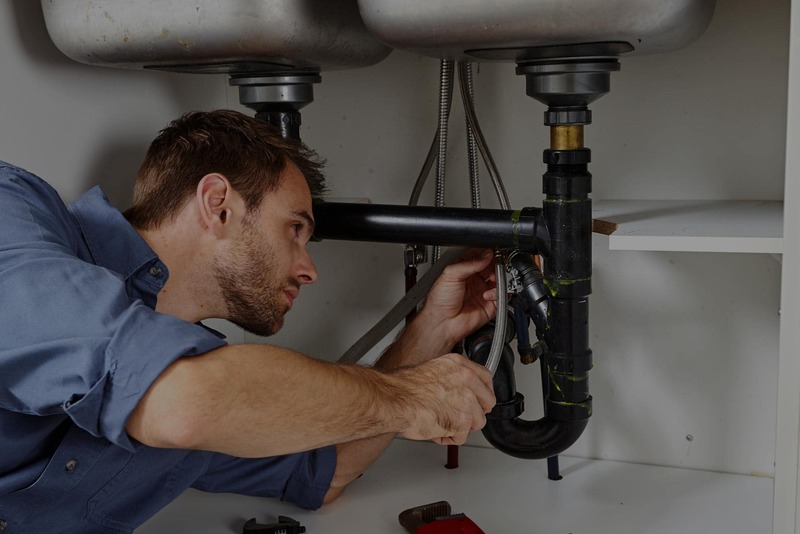 While it’s a good idea to call in professionals when your hot water tank needs to be repaired or replaced, there are a few things that you can do beforehand to check on its condition. For starters, you should check the thermostat. You want it to be around 48 degrees. This is a good temperature because it is more than hot enough for washing dishes, and taking a shower, but this temperature will not waste hydro by heating the water more than necessary. Over time, your hot water heater will build up sediment. One simple hot water heater repair that you can do yourself is to drain the tank several times a year. It is not necessary to drain the entire tank. Start by turning off the water supply. Then connect a garden hose up to the drain valve and let it run until the water becomes clear. If it doesn’t clear up, turn the water back on briefly to stir up the debris. It’s called a sacrificial anode rod for a simple reason: it’s meant to be used then thrown away. Around every three years, you will need to replace it. Most of the time, it is simply held in place with a screw. The rod needs to be replaced if it is corroded and covered in calcium deposits or has worn down to a point that it is less than half an inch thick.